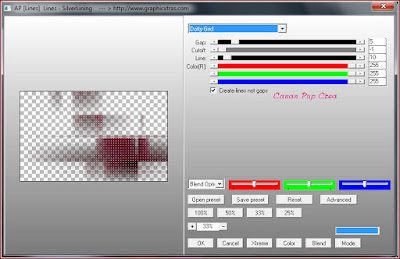 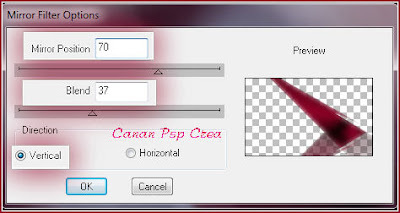 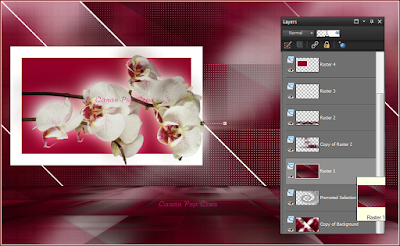 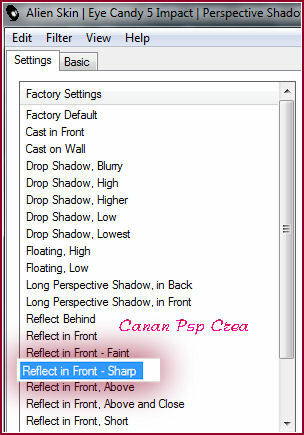 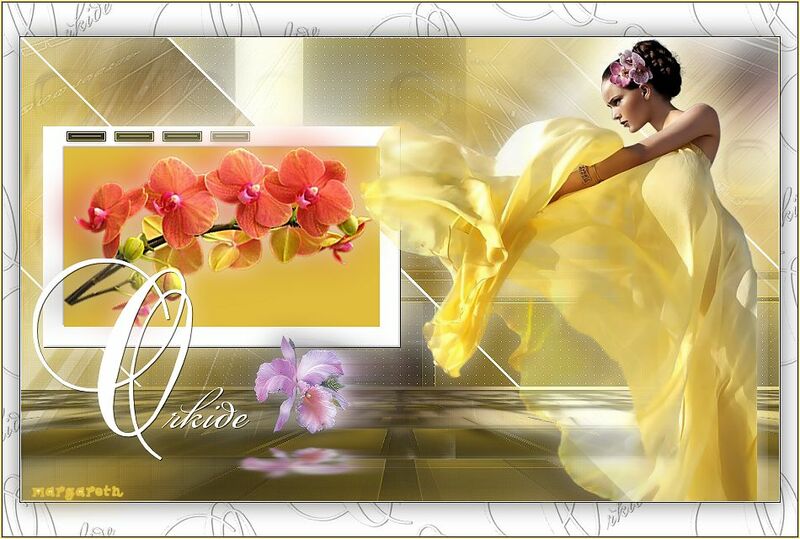 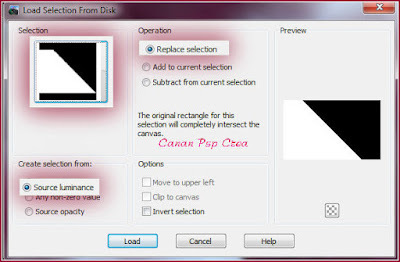 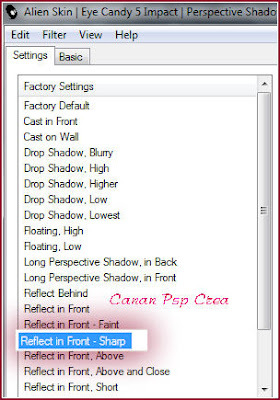 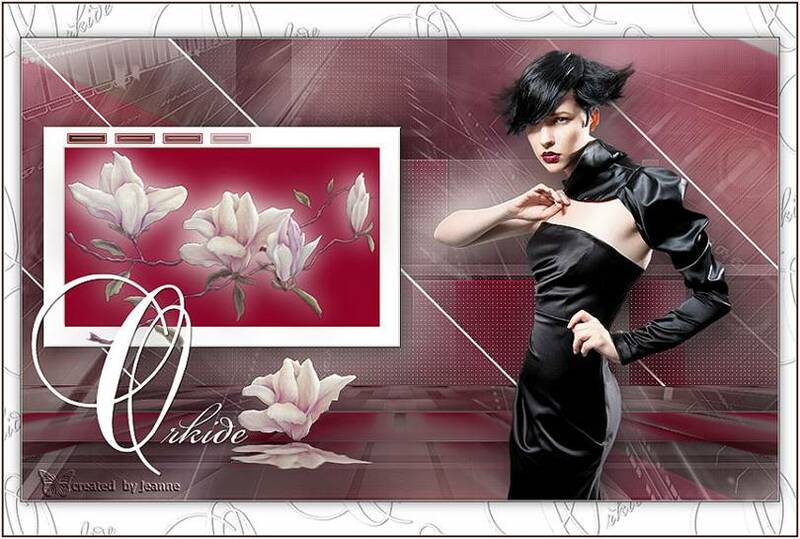 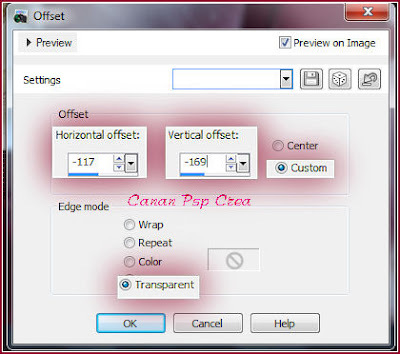 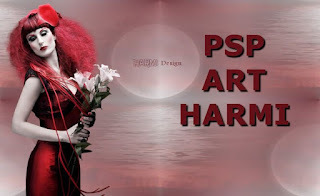 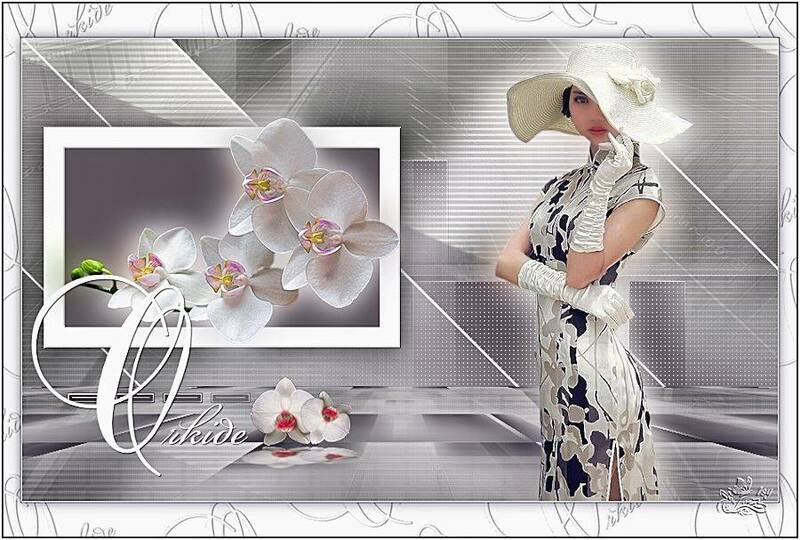 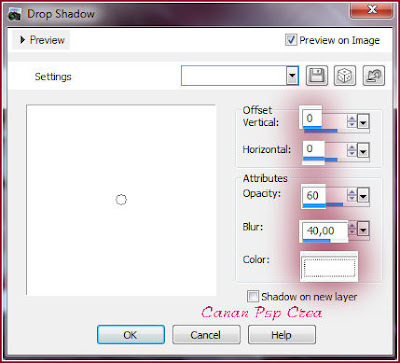 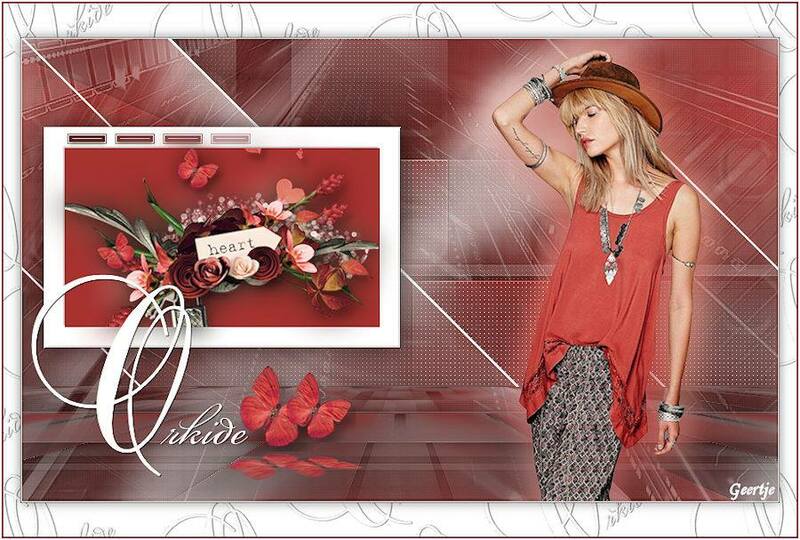 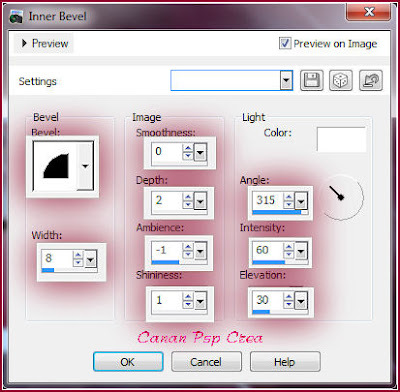 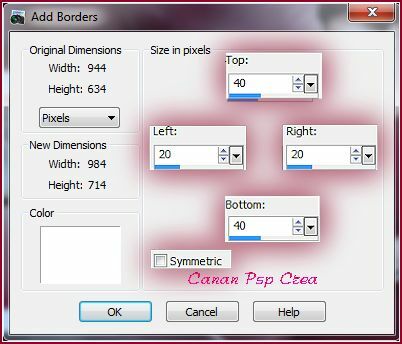 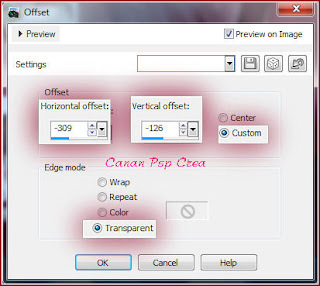 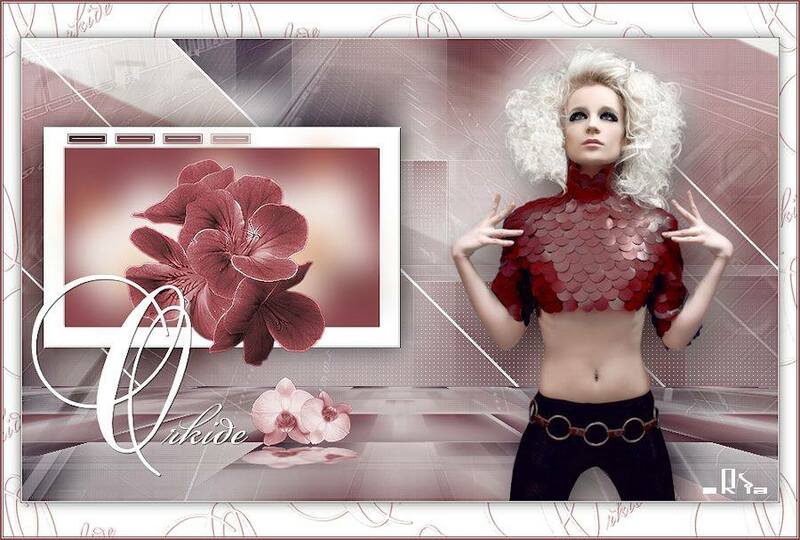 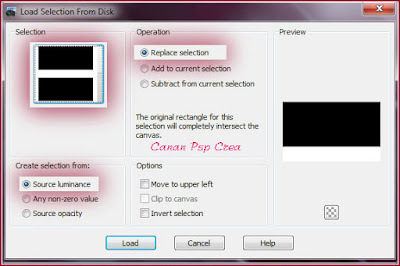 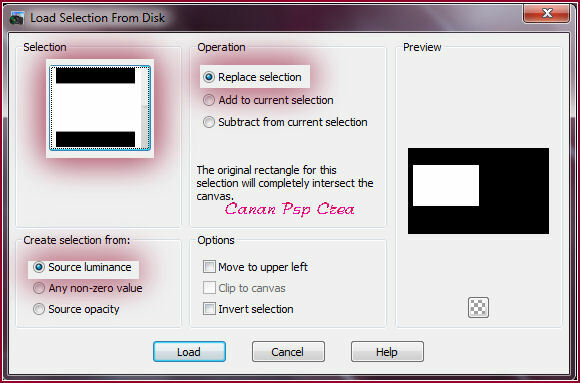 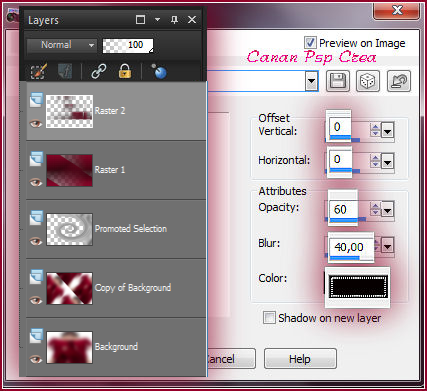 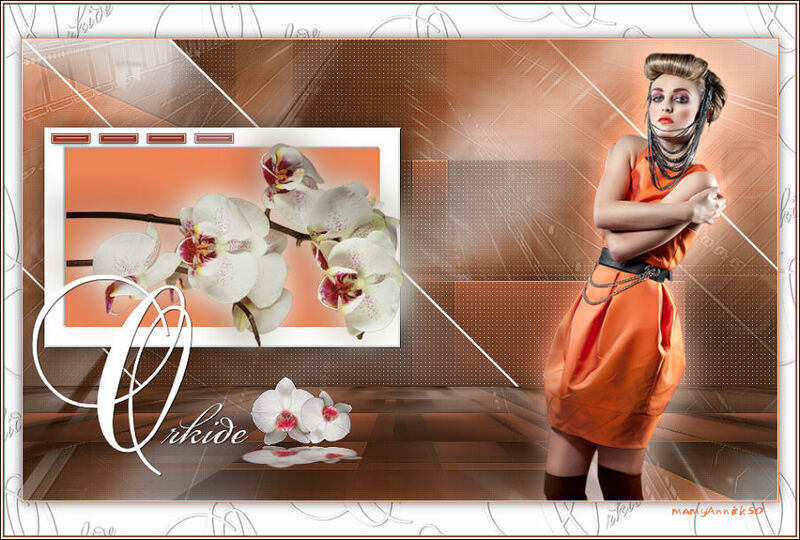 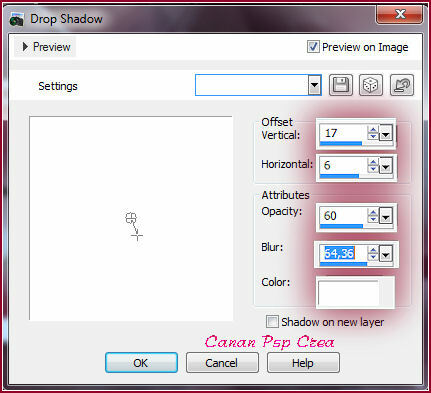 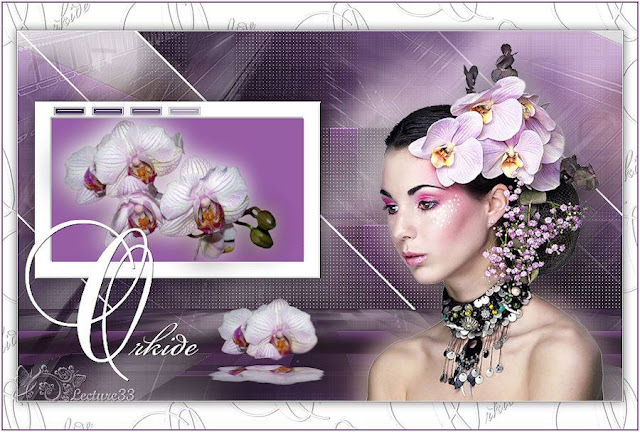 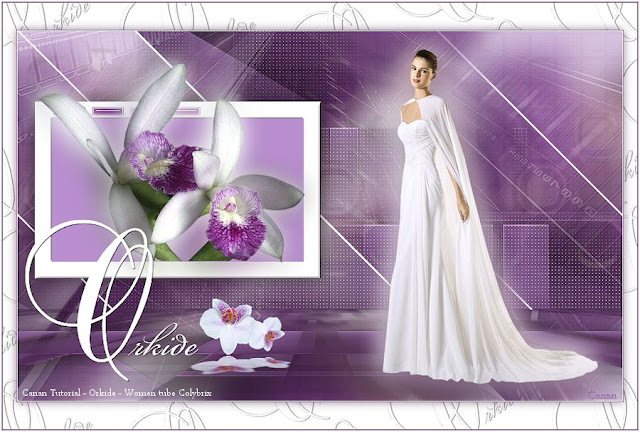 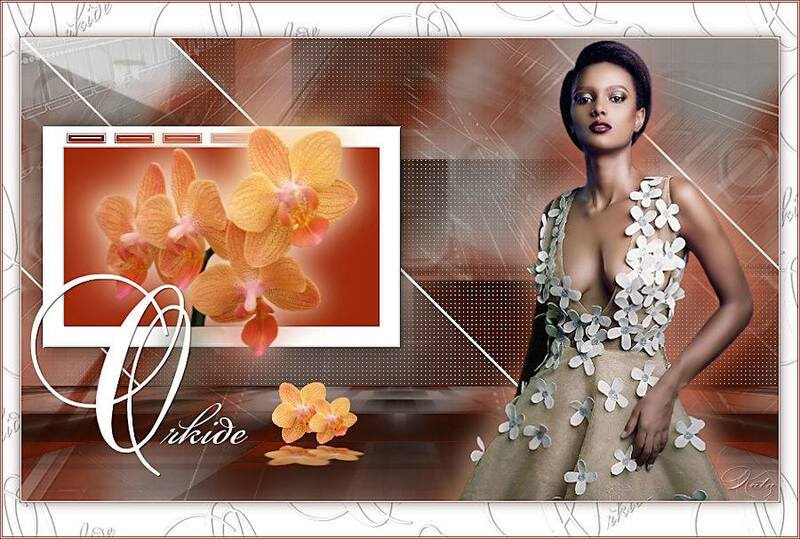 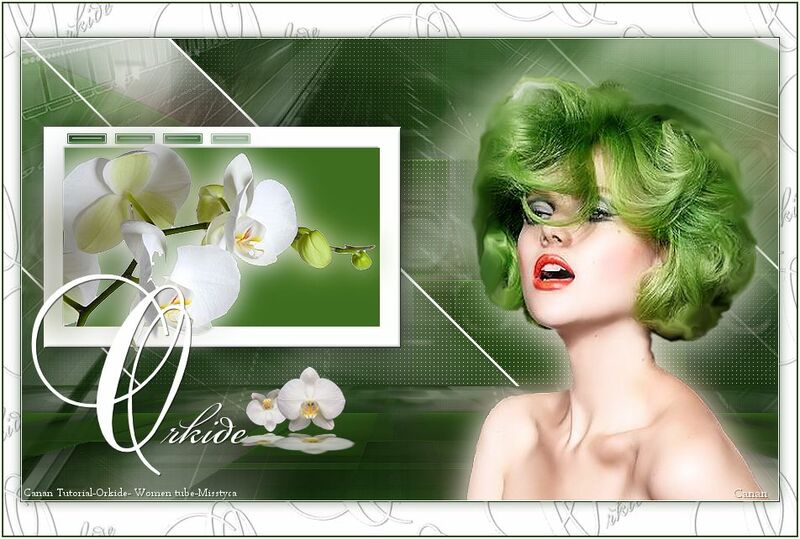 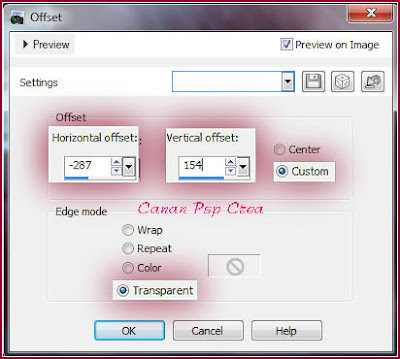 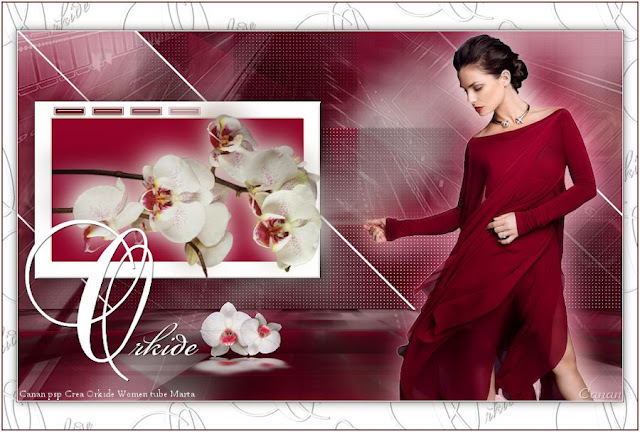 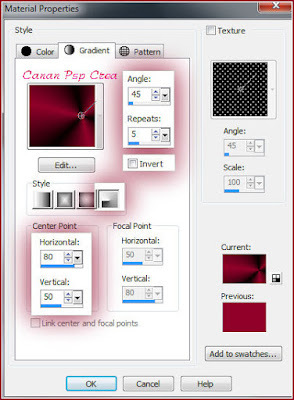 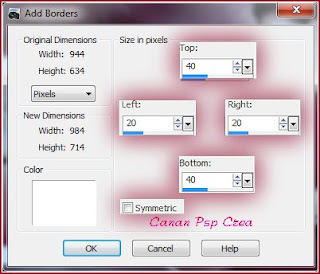 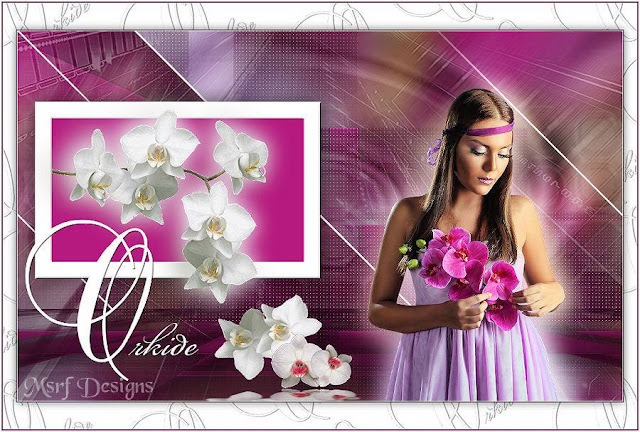 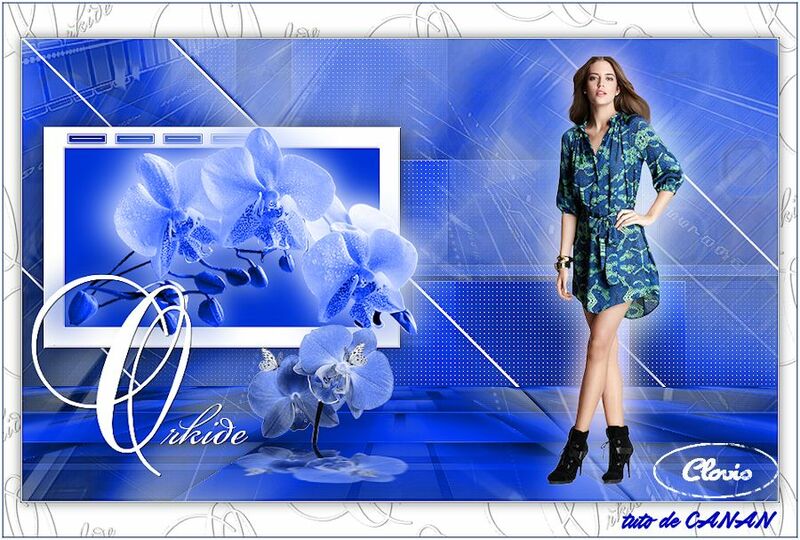 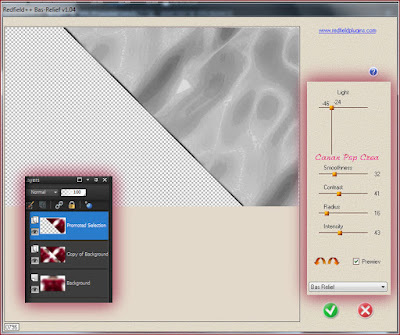 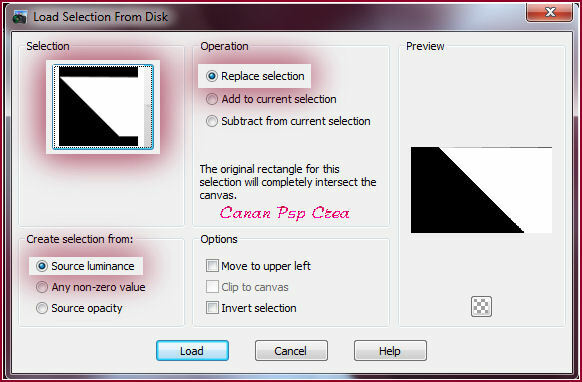 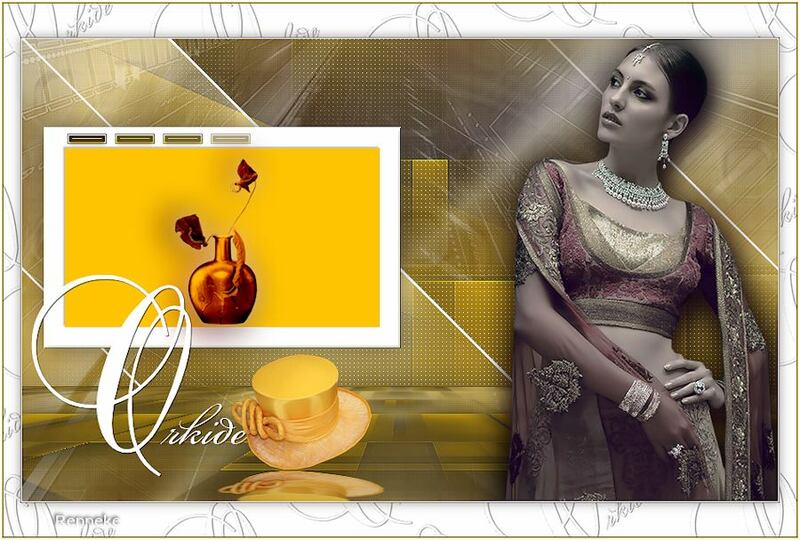 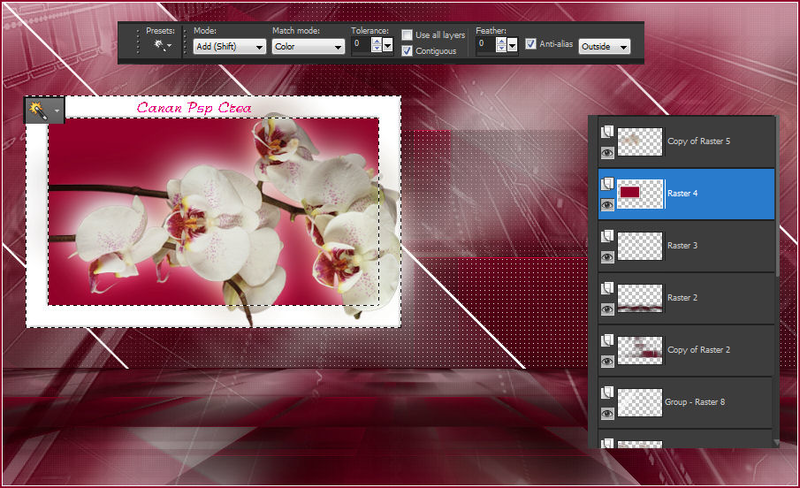 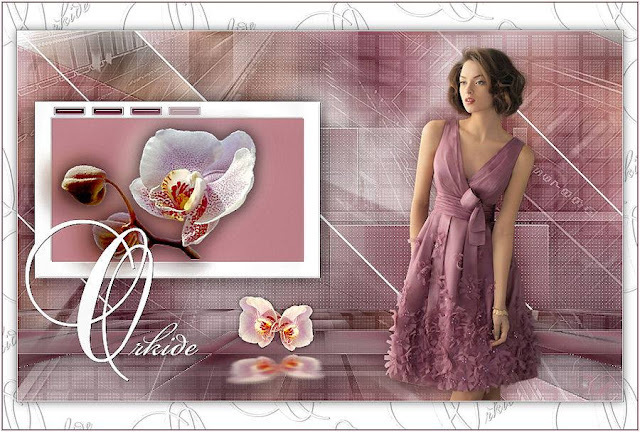 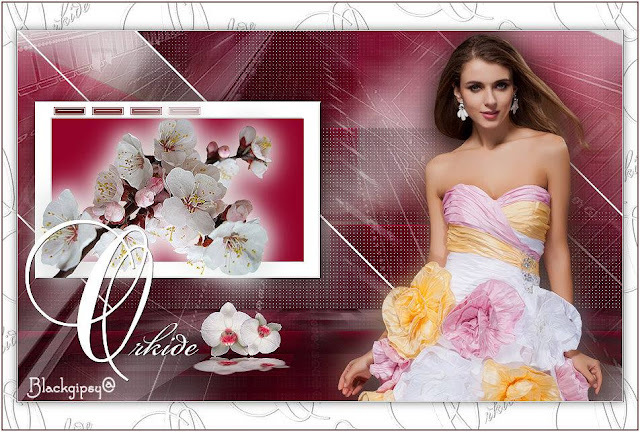 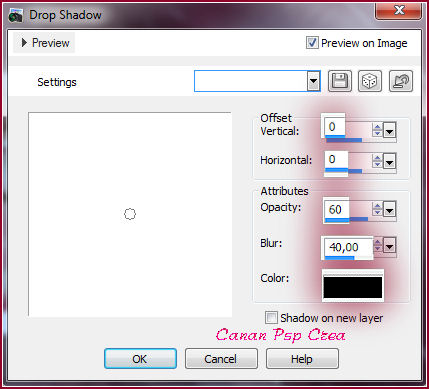 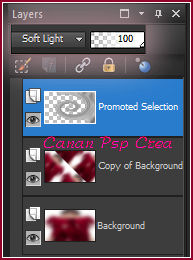 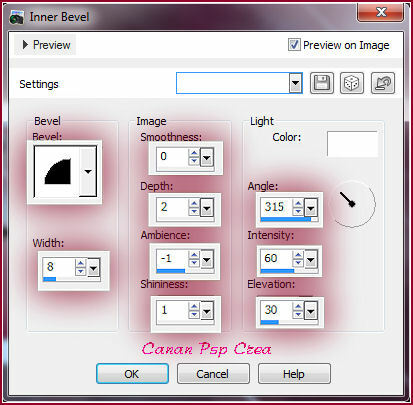 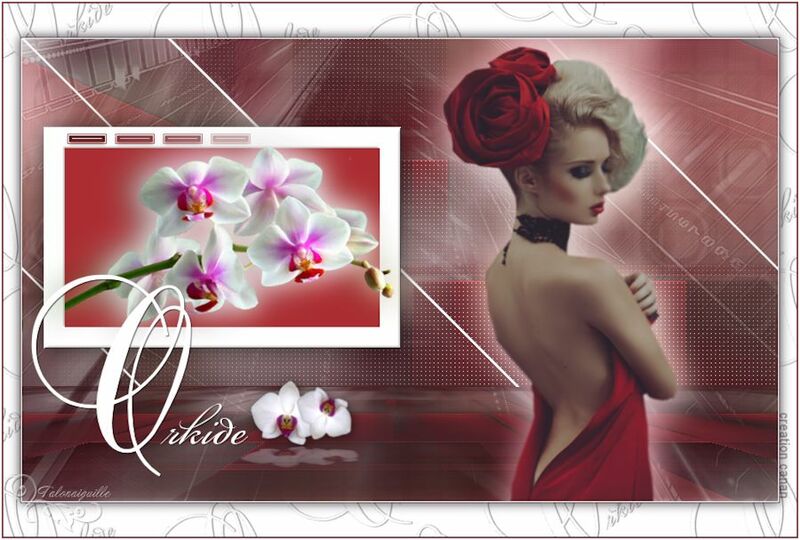 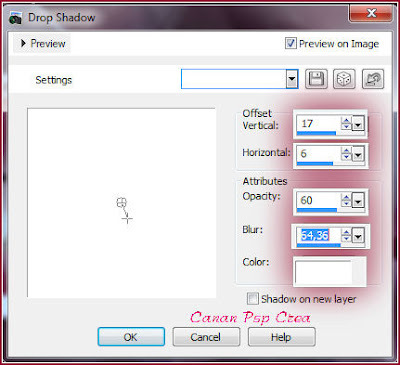 This Tutorial written by ©Canan Kaya do not to copy or share on any web.. 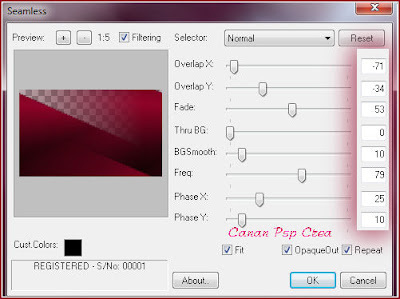 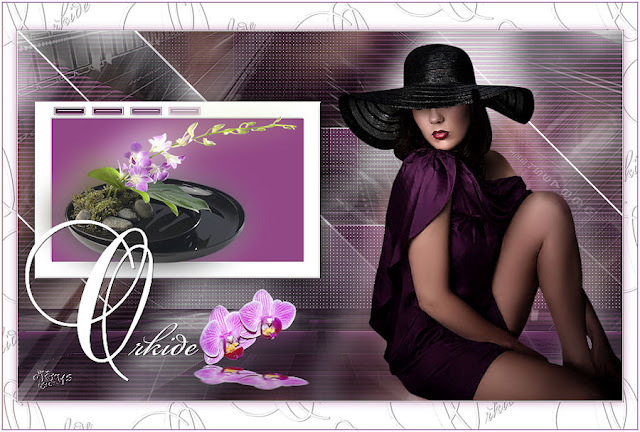 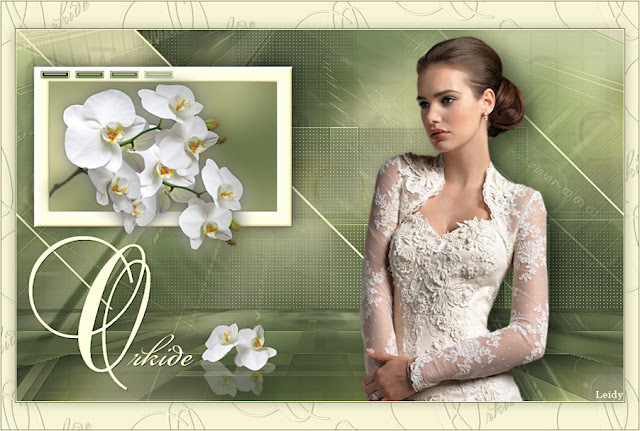 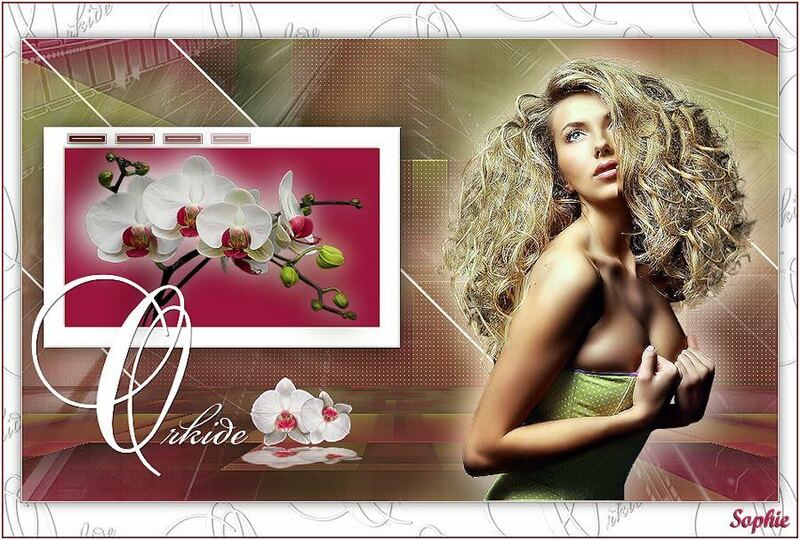 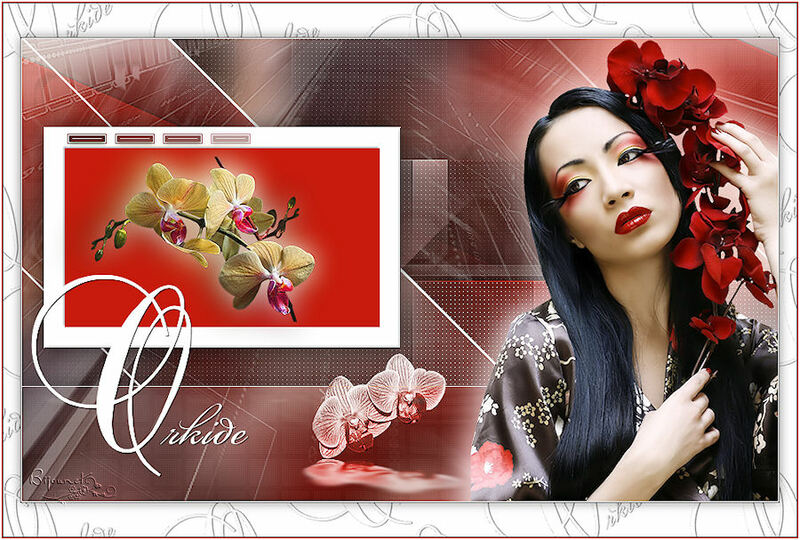 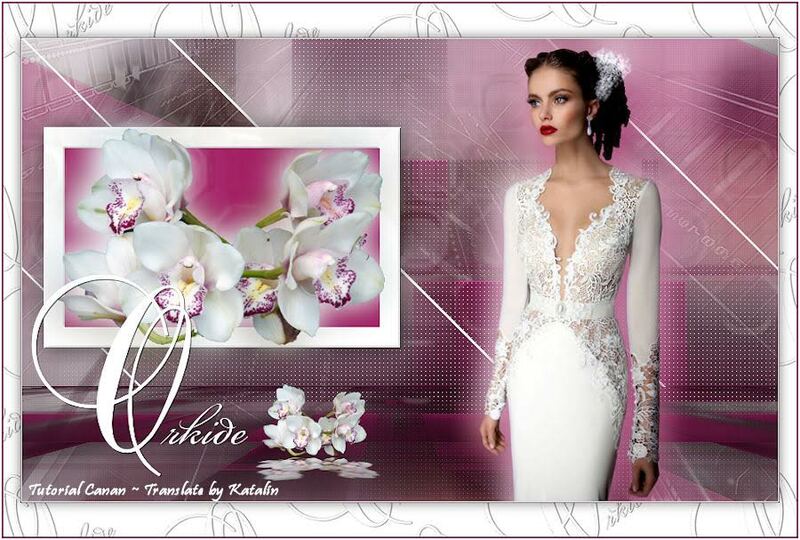 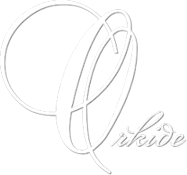 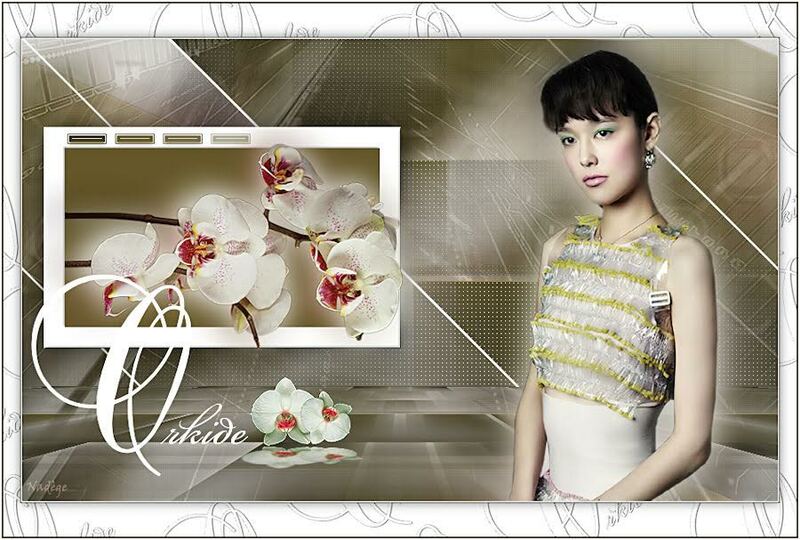 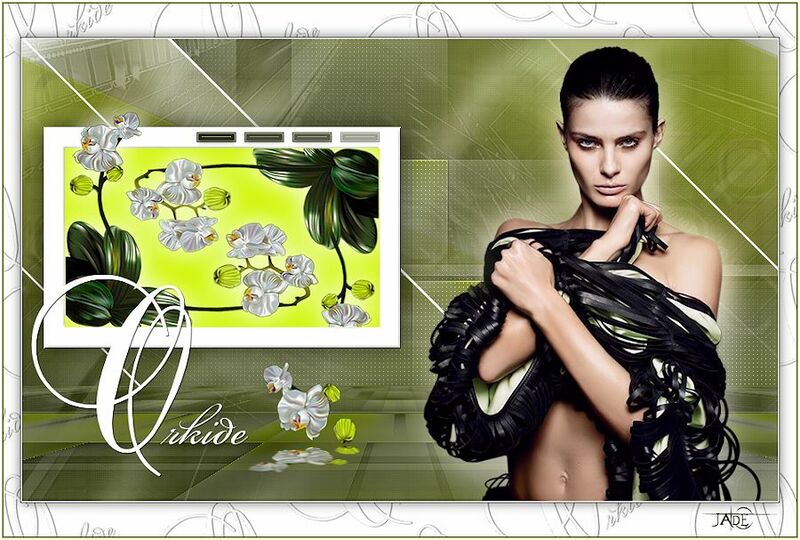 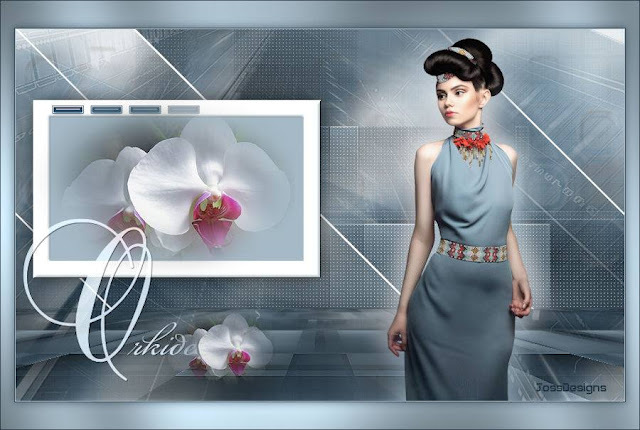 Many thanks Müşerref Özdaş for testing..women tube Liza T.
Спасибо за красивый и интересный урок! 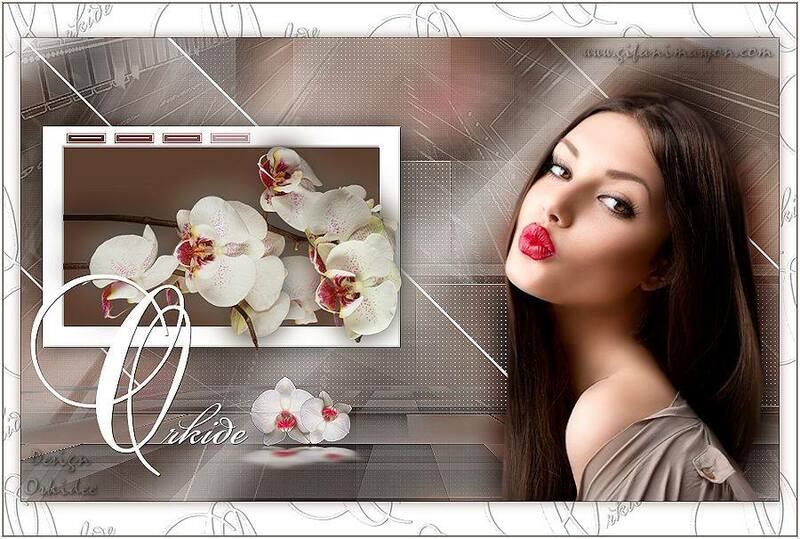 Thankyou very much my friend..